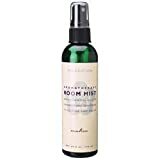 Aroma Vera Relaxation Aromatic Mist 4 oz. The Aromatic Mist is an ?instant? air refresher and purifier. 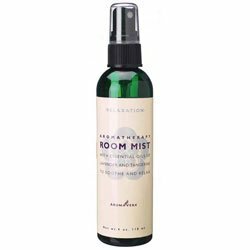 A non-aerosol, alcohol-free spray of spirit-lifting natural scent that you can take anywhere. Use at home, in the office, carry in your purse or in your car. Also great as a body spray. 4 oz.